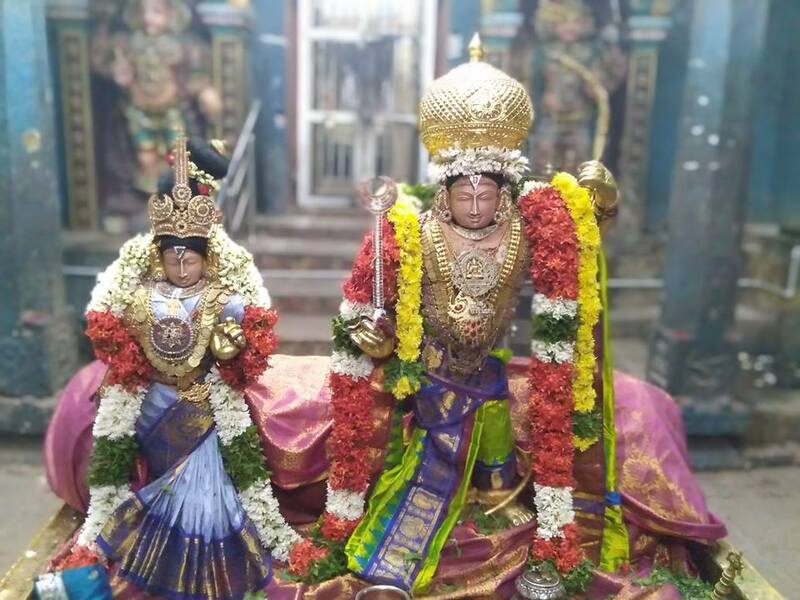 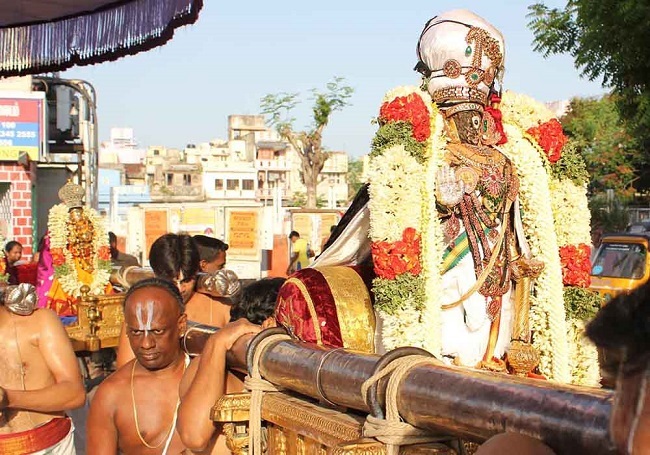 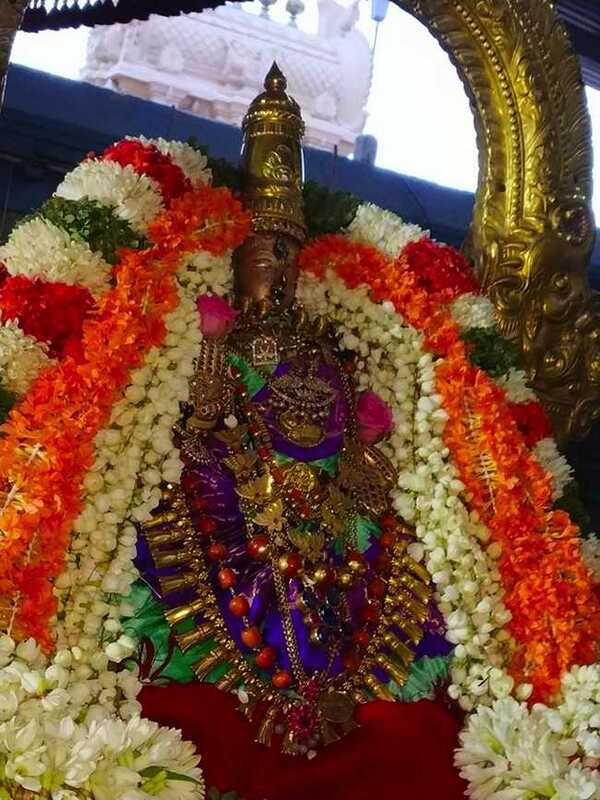 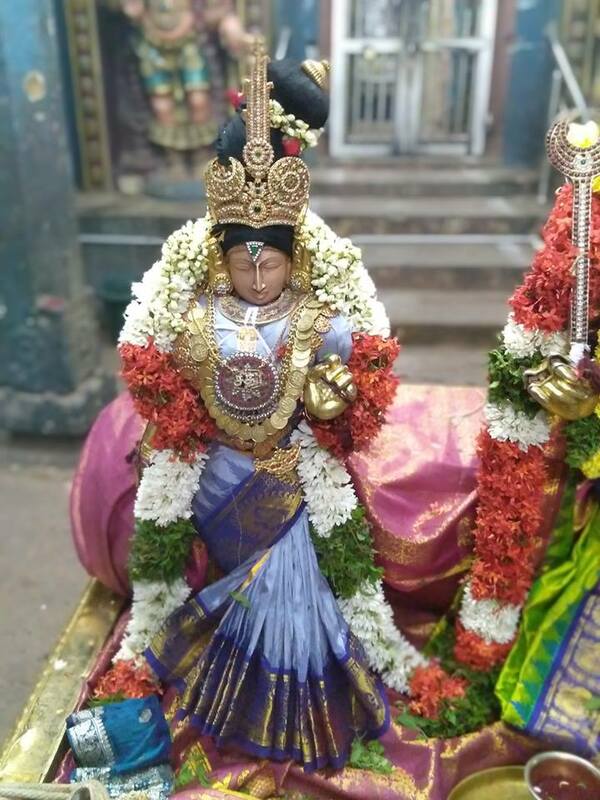 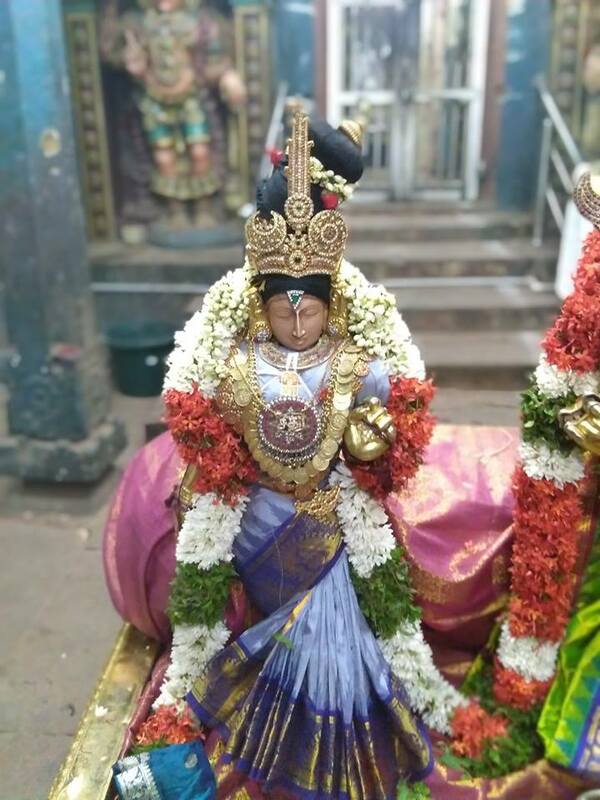 On 28th October 2018 (Srivilambi-Aippasi-Rohini), the 3rd day of the Dolotsavam was grandly celebrated at Sri Kothandaramaswamy Temple, Vaduvur. 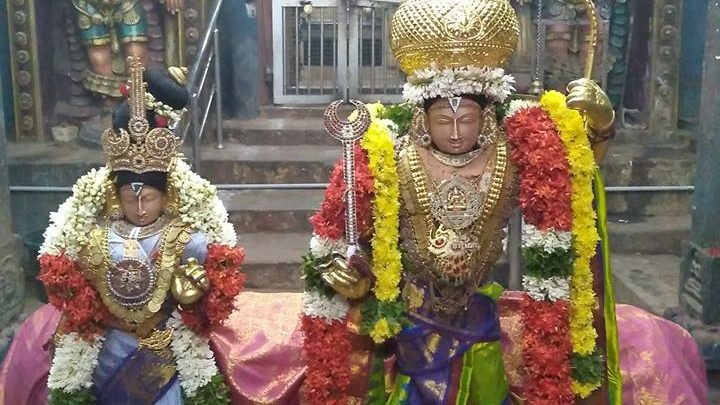 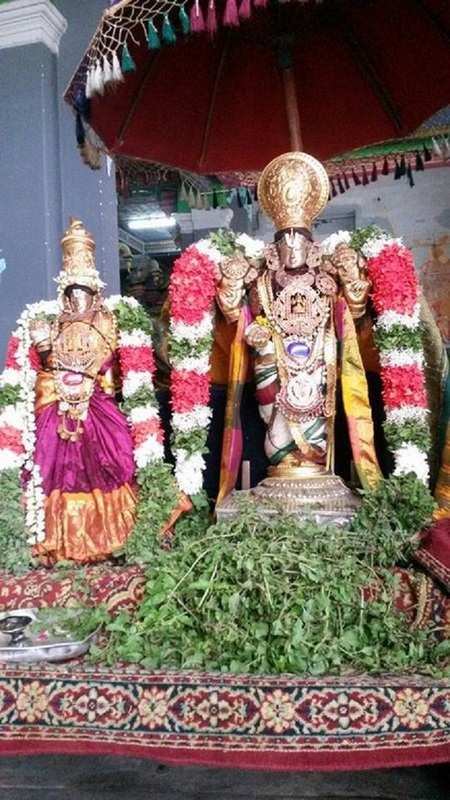 Sri Ramar and Sita Piratti had beautiful alankaram with several ornaments and flower garlands. 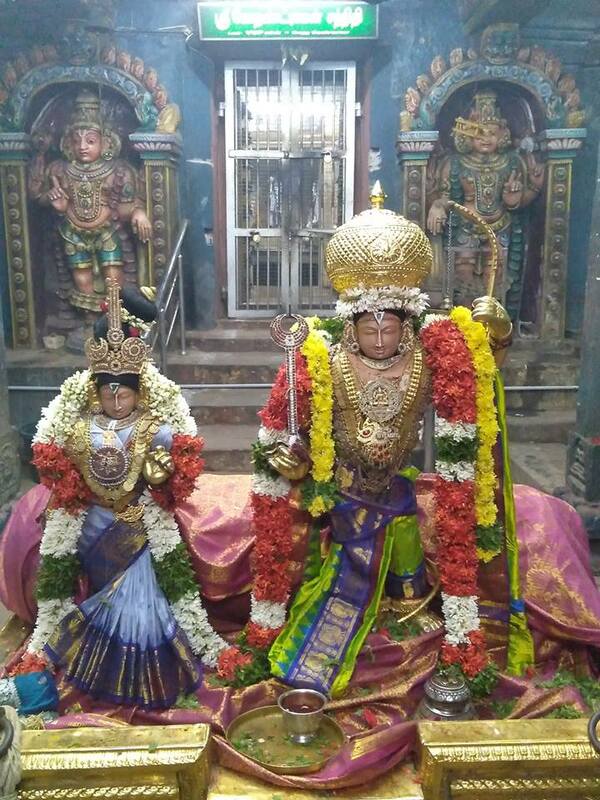 Sri Ramar held the Sharngam (bow) and arrow in His divine hands while Sita Piratti blessed devotees with Aahvaana hastham (left hand). 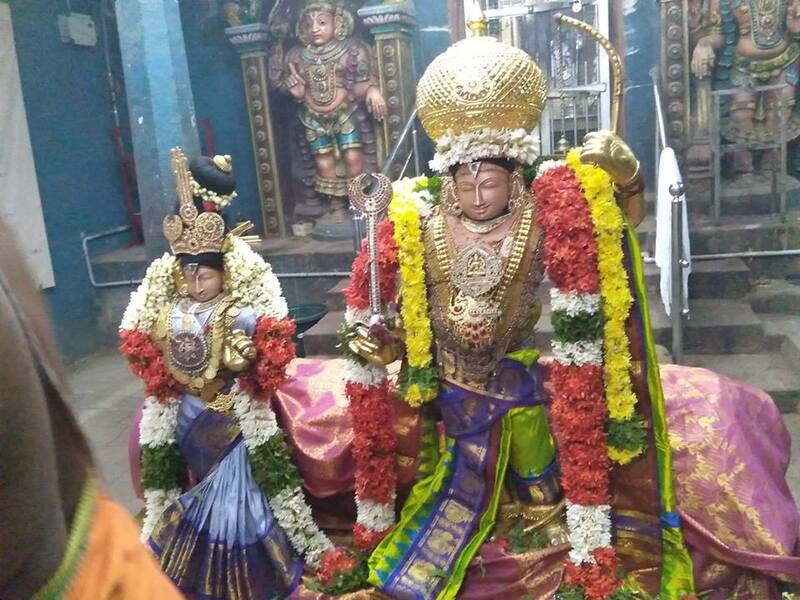 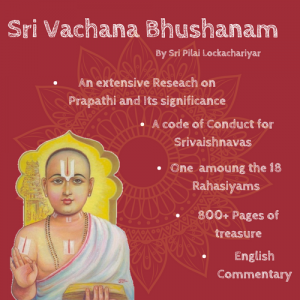 Several astikas participated and had the blessings of Sri Ramar-Sita.